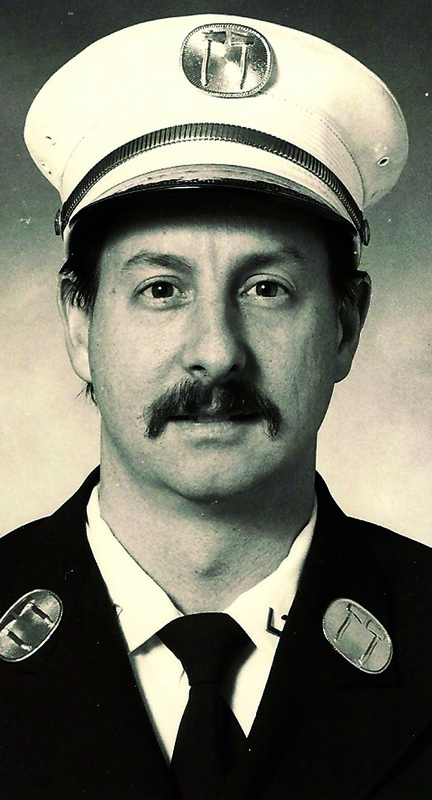 Hello my name is Richard A. Meo, I am a retired Fire Captain from the FDNY. In 1979 I graduated from Oswego College in NY with a BA in Biology. I was appointed to the FDNY in 1980 and served into 2003. I attended John Jay College for Fire Science until 1984, was promoted to Lt. in 1990 and Captain in 1998. During my years I worked all over Manhattan and the Bronx and went to hundreds of fire and emergencies. The worst two were the 1993 bombing of the World Trade center and the attacks of 9/11. In 2009 my first book, My Turn On The Firelines, 1980-2003, was published by Trafford Publishing. It was updated and revised in 2014 with MRK Publishing. Just two months ago my second book, Fatal Flaws Book 1, a history of what led to 9/11, was published by Xlibris Publishing. Fatal Flaws Book 2 will come out next year. 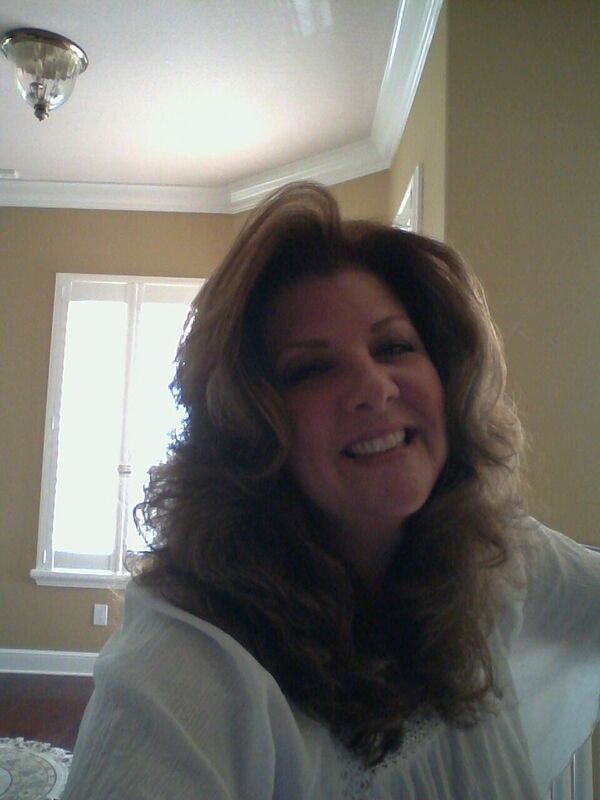 My Family and I moved to Palm Coast in 2004, and I am the owner of Venetian Painting. 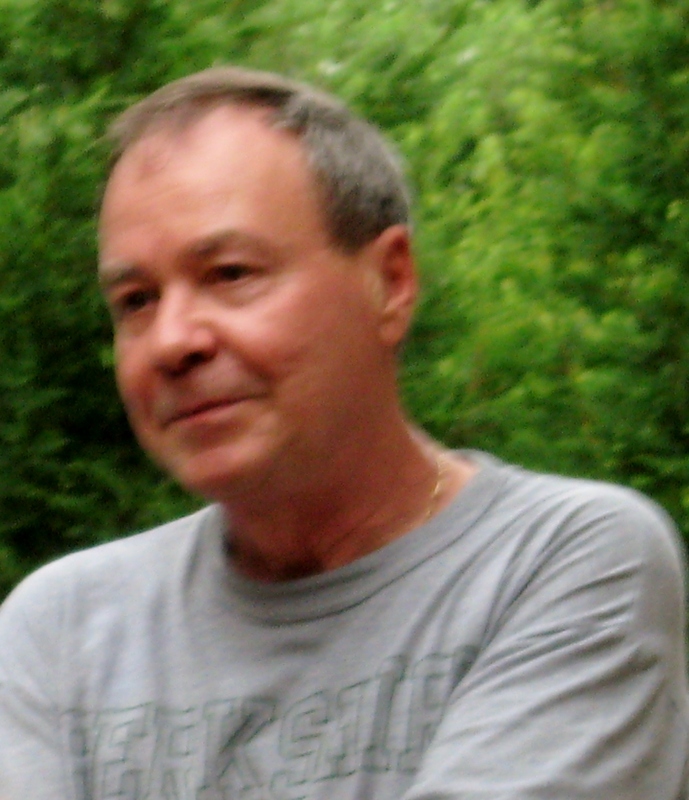 Tim Baker began writing in 2006. His first novel, Living the Dream, was published in 2009 and since then he has released 7 more novels, 2 novellas and one collection of short stories. 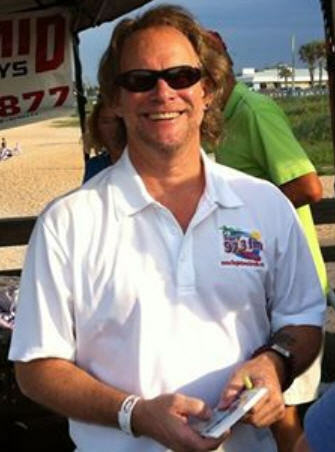 Tim was born and raised in Rhode Island where he spent the majority of his adult life working in Architectural Design. After 75 years of life there’s a long list of bio special incidents.I’ll take you back in time. I left home at 19 after waking my parents and telling the I was getting a ride to Los Angeles. No previous discussion otherwise it would not have happened. The first night, driving through Columbus, Ohio, the dirver-owner of the car got into a race on the main four lane out of town. The other driver was so angry we were beating him, he caught up with us and intentionally slamed his car into ours knocking us into a telephone pole. No one was hurt, but the driver-owner of the car begged for me to say I was the driver since he had no drivers license. My immediate thought was if he went to jail I was stuck so since we weren’t to blame I naively told the police i was the driver. They took me to jail. As we drove in the patty wagon my 19 year-old mind wondered if this was a sign. Yes it was. Whatever the complcated inclination in me was to get on with my life I knew nothing had changed in the last 12 hours. The driver driver-owner was a stand-up dude and bailed me out. Well, after all. He paid for a motel for a few days until the car was repaired and off I went on my magical mystery tour of a blesssed life. The summer is kicking off nicely. Our last event Inspired Mic in May was a colossal hit at Cypress Knoll Country Club. We got excellent video which will soon be available on our new site. As soon as we get the final edits on the videos, we will be letting you know! On June 26th, The Inspired Mic and Salvo Art will be teaming up for the Pen Meets Brush event at Salvo Art’s wonderful facility. At this event, ten presenters will read their material while J.J. Graham will interpret what he hears through paint. The canvas will be huge, the presentations huge, and the audience…HUGE! One of the many cool aspects of this event will be the auctioning of the end product painting with the proceeds going to help with Summer Art Camp scholarships. We are excited to partner with J.J. and Petra at Salvo Art for what will be an incredible evening of entertainment. Yes, July’s Inspired Mic News is huge as well! 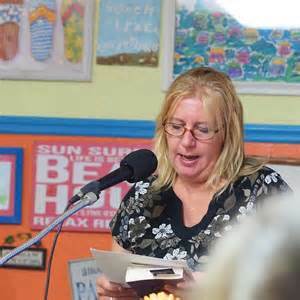 The Inspired Mic will be holding a “War of the Words” contest where three judges and the audience vote on who presented the highest quality material. The presenter who receives the most votes will win cash! Yes, moolah! We are excited about the audience participation in the voting for this and future events. The July event is already halfway filled with respect to presenters, so if you wish to participate, please reserve your spot today. I expect by the June 16th Inspired Mic, the July 21st event will be fully booked. 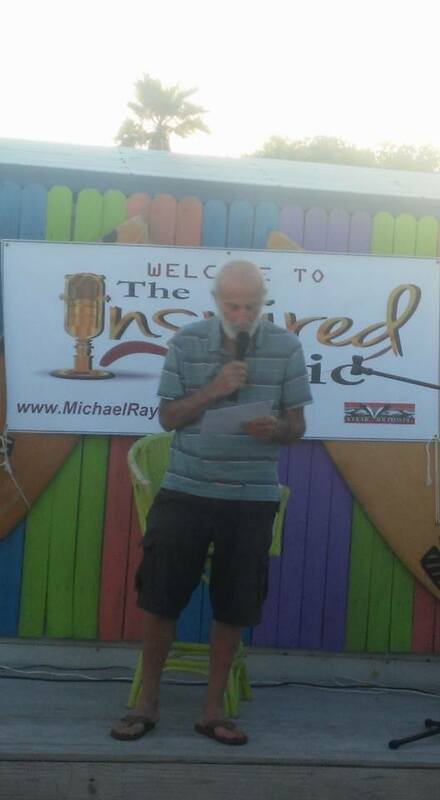 We are looking forward to The Inspired Mic on June 16th at The BeachHouse Beanery, the Pen Meets Brush at Salvo Art on June 26th, and The Inspired Mic again at The BeachHouse Beanery with the War of the Words Contest on July 21st! Come on out and enjoy!!! Author Orjanette Bryant is motivational speaker, wellness consultant, mentor, business consultant, missionary, and a Registered nurse. As a guest speaker on the panel at several Natural hair care events she educates women about a chemical free approach to beauty. 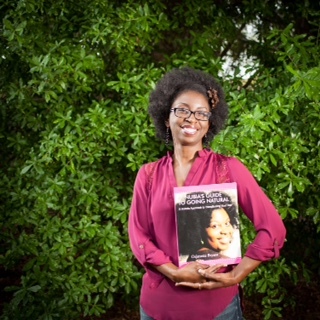 This consultant shares her knowledge about natural hair care in her first publication book, Nubia’s Guide to Going Natural. You will learn some of the importance of avoiding the harmful chemicals and consider alternatives for their hair care. Mrs. Bryant the CEO/ president of Natural Nubian Inc worked along with Dr. Sirretta Williams, whom appeared on the Oprah Show for her dynamic publication about her former NFL son’s encounter with abuse, on the set of her a pilot to empower women. And she also hosted an empowerment event with Dr. Williams as her very special guest appearance. This women’s event transform women in such a powerful, but unique way. Mrs. Bryant is inspirational at helping others through the love and inspiration she shares for others. 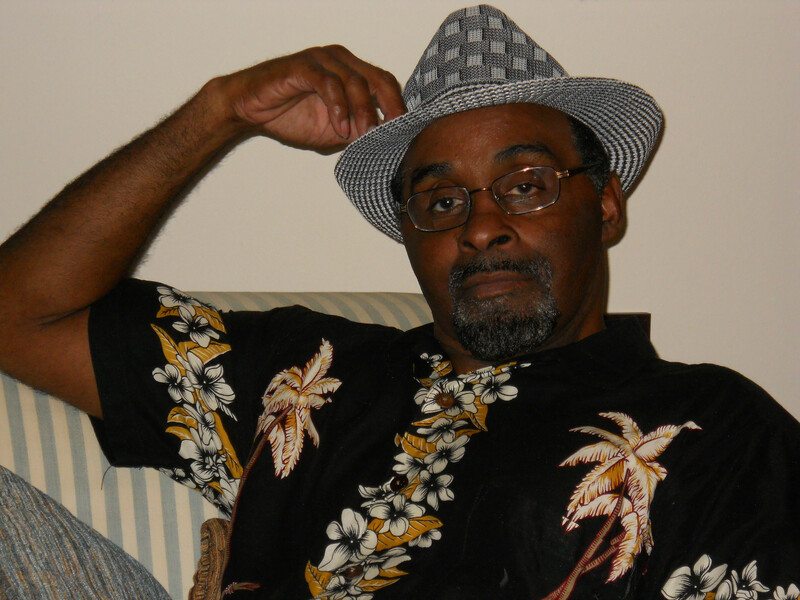 Meet Ronald Adams Ronald Adams was born in St. Augustine Florida. At the age of two-years-old Ron’s parents relocated to Long Island, New York in 1954 with Ron his two brothers and four sisters. Ron graduated from Brentwood High School in Long Island, New York. As a senior in high school Ron placed 3rd in the New York State Wrestling Championships at 133lbs. After high school Ron attended the State University at Farmingdale, New York where he won the Jr. College National Wrestling Champion’s at 150lbs in 1972 and also was awarded the Athlete of the Year trophy the same year at the State University of Farmingdale. After spending two and a-half years at the State University of Farmingdale, New York Ron took three years off from college to travel and earn a Black Belt in the art of Tae Kwon Do. In 1976 Ron returned to college at the University of California at Santa Barbara where he became a National Tae Kwon Do Champion at 163 lbs in1978 and earned his B.S. in Sociology in 1980. 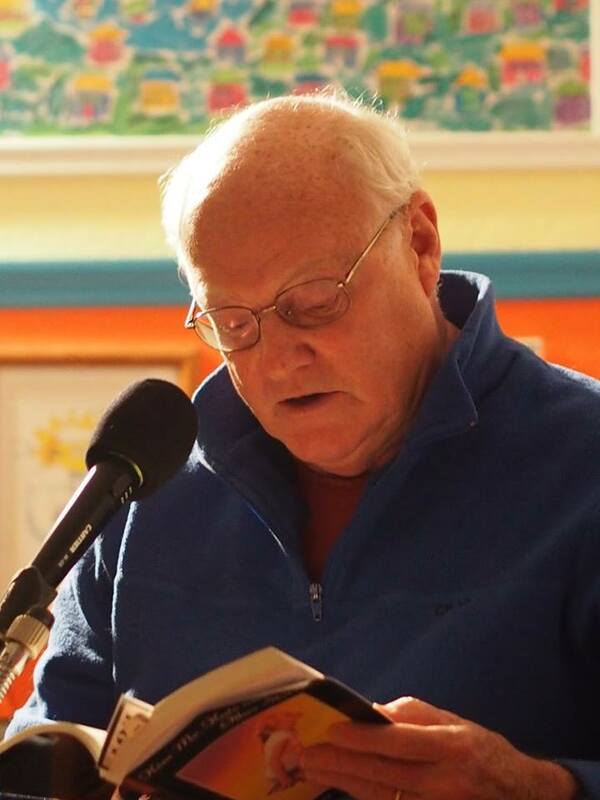 While Ron was attending the University of California at Santa Barbara Ron had a spiritual encounter that changed his life forever and Ron says that “upon this spiritual encounter I wrote the greatest poem I have ever written. Since Ron had his spiritual awakening Ron has spent his life searching for the source of that spiritual force and has been through one trail after the other searching for the source of that spiritual power. After searching for thirty three years Ron says that he now realizes his search for this source of power was the strength that brought him through all those trails and tribulations he encountered on his journey. Only to find out that the source of the power that Ron was seeking was inside of him because of the spiritual encounter he had. In1994 Ron was diagnosis with one of the worst cases of diabetes on record in the United States of America. One day after Ron was diagnosis with diabetes Ron said that a spiritual voice spoke to him and said “do as I say do and I will restore you back to your natural health.” Now some eighteen years later Ron has been restored back to his natural health and you can read all about Ron’s journey from his childhood to his cure in his Book, “No Mountain to High Too Climb” You can also enjoy some of Ron’s other books.